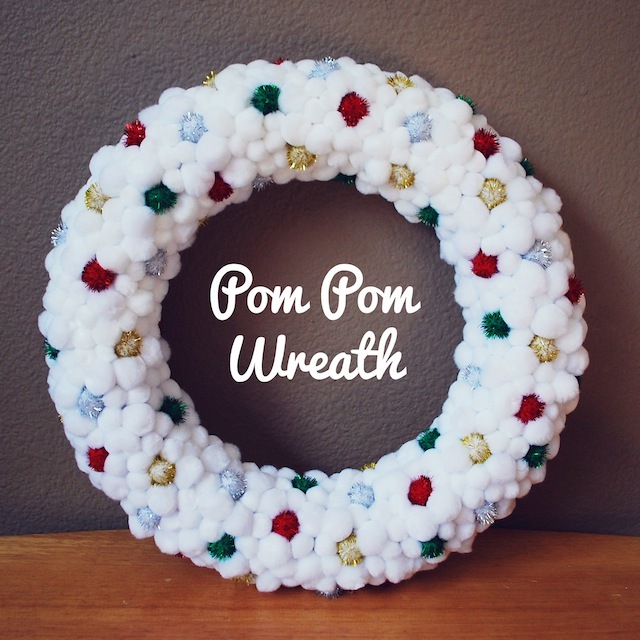 For the first year of this lovely 50 DIY of crafts my blogging friend, from the Crosbie Crew, made this cute Pom Pom Wreath DIY for my blog! It’s so cute (and totally makes me think of Rainbow Bright, right? ), fluffy, and the most perfect door decor for your home. To enjoy the full tutorial, head on over this the original post! How adorable. 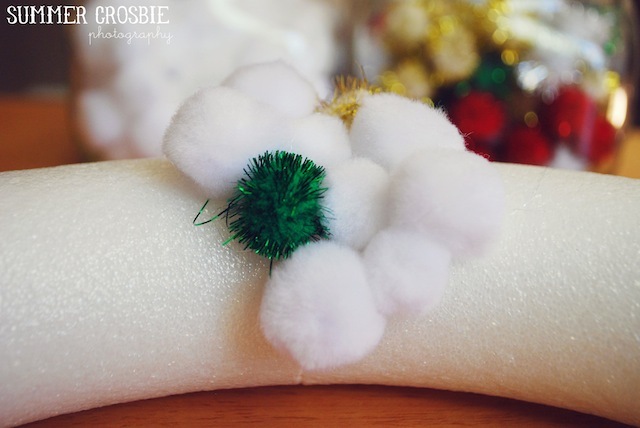 This reminds me of a white Christmas tree (my fav)!